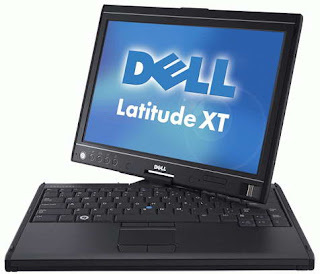 Dell getting ready to launch a new convertible tablet, Dell Latititude XT3. This tablet was introduced earlier this year, but recently the company update the information mengnai features in this tablet. The tablet has a 13.3-inch touch screen, which has a very interesting feature. Touch screen can detect three-point inputs simultaneously. In addition you can also use the stylus when using it. By using the built-in HD 3000 GPU in the processor, you can see a good picture on the screen size of 1366 × 768 pixels. 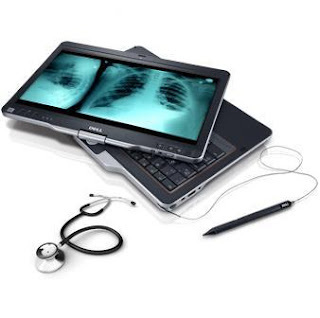 Besides this tablet also has a backlit keyboard which is very useful if used in a dark area. For processors, this Hybrid Tablet uses Intel's second generation is often called by the name of Sandy Bridge. There are several options offered, ie, processor cores i3, i5 and i7 which also includes services which include mobile broadband connectivity and WiMAX. Although he was explaining about its features, it seems you still have to wait. Because until now Dell has not said when it will market the tablets. Was also the price.